What’s changed in your relationships with your landlords in the past few years? A lot is evolving in that arena as land and commodity prices fluctuate. We recently dove into this topic during a panel discussion at our Ag Edge Farm Business Seminars this winter. A major concern shared by the panel was: how can I manage my landlord relationships proactively? With arrangements moving from primarily share crop agreements a generation ago to the cash rent leases that prevail today, there’s a lot of change around how landlords and tenants are dealing with one another. Farmers are looking for ways to turn this challenge into an opportunity. Because of the emotional element involved when you’re dealing with land, it can feel strongly personal. I’m hearing more farmers say they’ve realized they need to think of their landlords as customers or clients, not just as someone they’re sending a rent check. The key to the future will be having a strategy in place for how your farm manages relationships with landlords. One thing to think about is the fact that each of your landlords is different – and will need different things from you to maintain a positive relationship. First, consider what they need. That can be as simple as asking: What’s important to them? How often do they want to hear from you? And in what ways? Then ask yourself how you can deliver that in a unique way. Maybe some of your landlords are interested in driving or riding in your farm equipment. You could have them out to your farm for an event where they get the opportunity to experience farm work. As they are riding with you, it provides an excellent backdrop for conversation to learn more about each other. It is amazing what you can learn by participating together and listening! Let’s say you find out they’d like to hear more about what’s going on with your family and your farm. 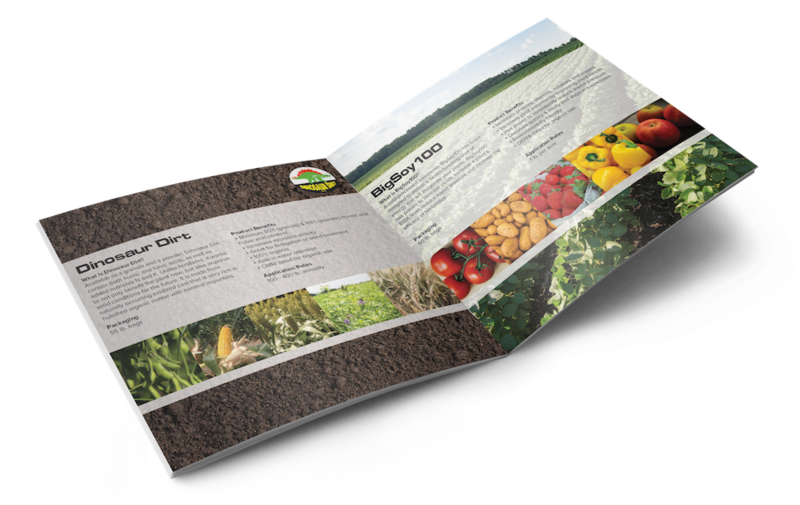 A short farm newsletter sent out a few times a year could be an effective way to reach out and inform them. That helps them keep you in mind, too. Maybe you already have a good relationship with your current landlords, but what about your landlord’s heirs? Do you know who they are? Have you ever met them? It’s going to be important to begin developing relationships with them now so you can start telling them the story of your farm. The key is making this a priority for your business. 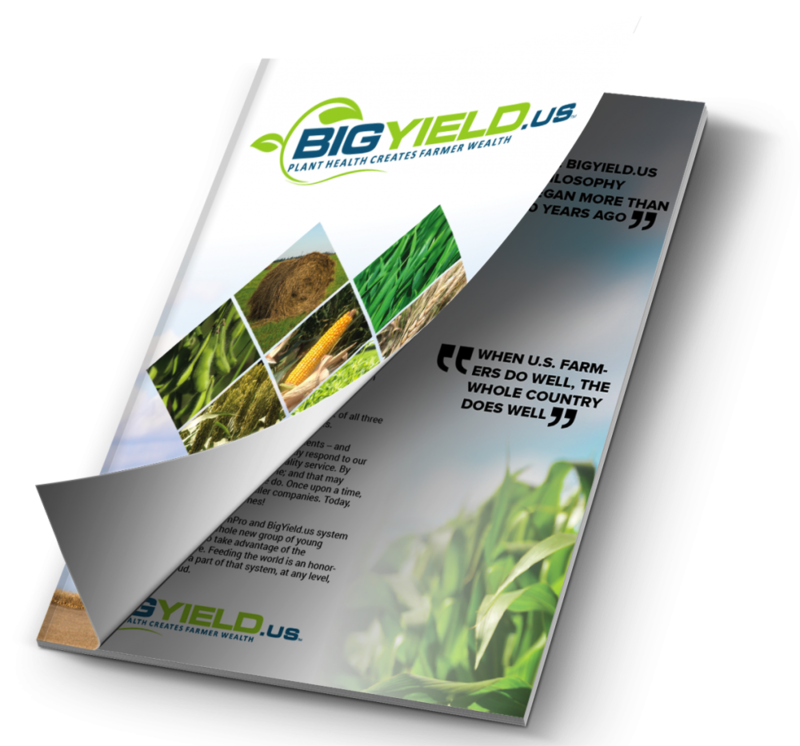 This is an opportunity to differentiate yourself and your farm. But – if it’s not a priority – there will be something else that robs your time from making a deliberate attempt to reach out and touch your landlords with these communications and make a difference in your relationship. Landlord relations must be an active component of your farm strategy. It’s thinking about it in terms of: How am I going to serve my landlords? How am I going to add value and create a positive, proactive relationship? It’s often the small touches that make the biggest difference. What’s your farm’s strategy for managing landlord relationships for the future?